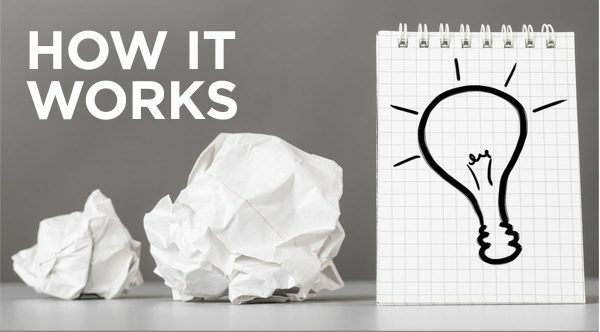 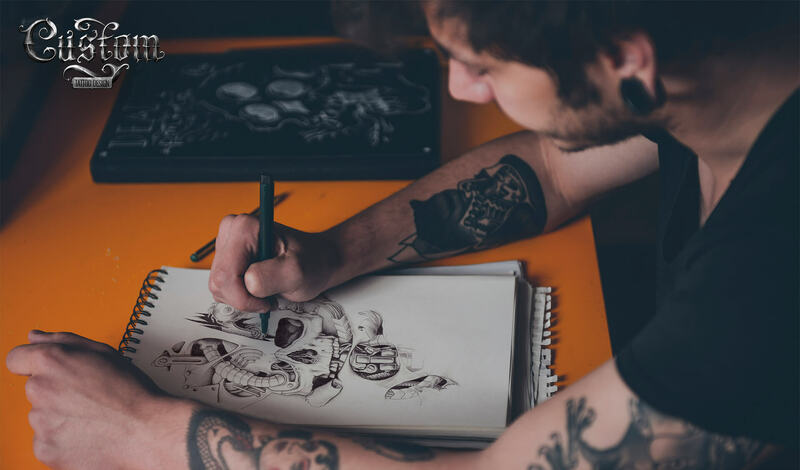 Getting a tattoo design you love should be easy. 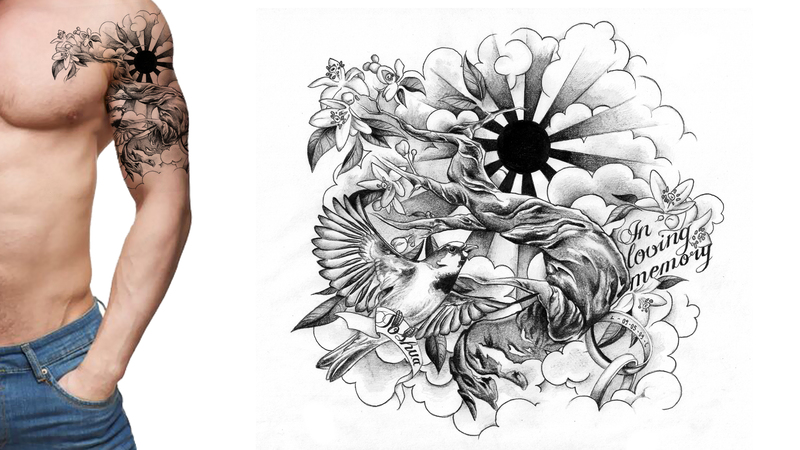 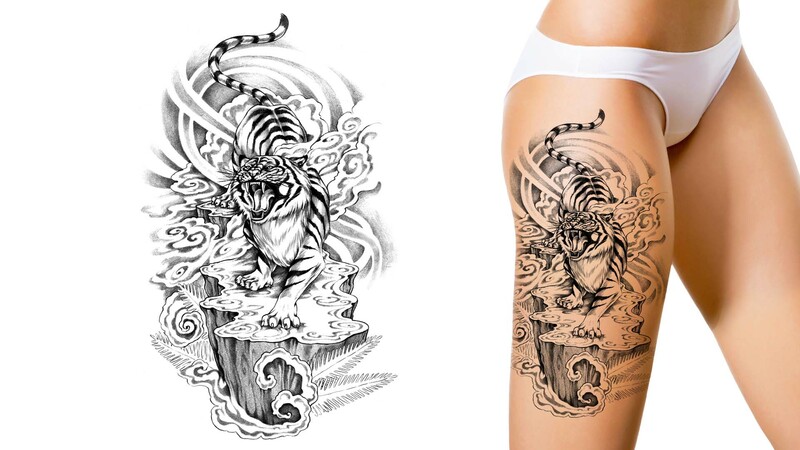 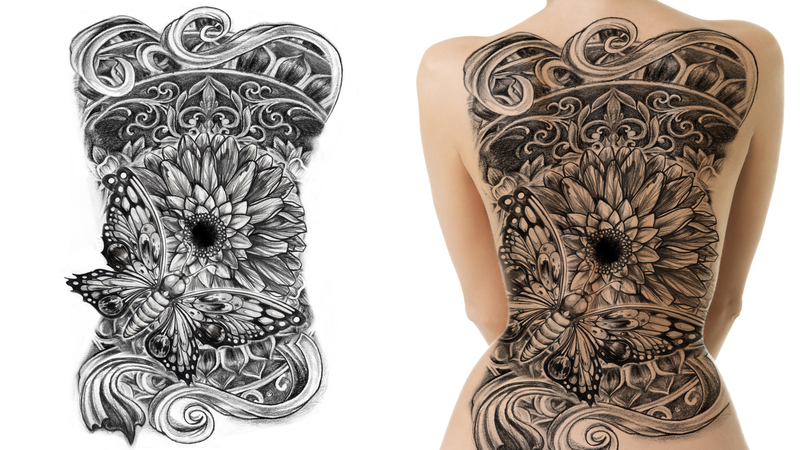 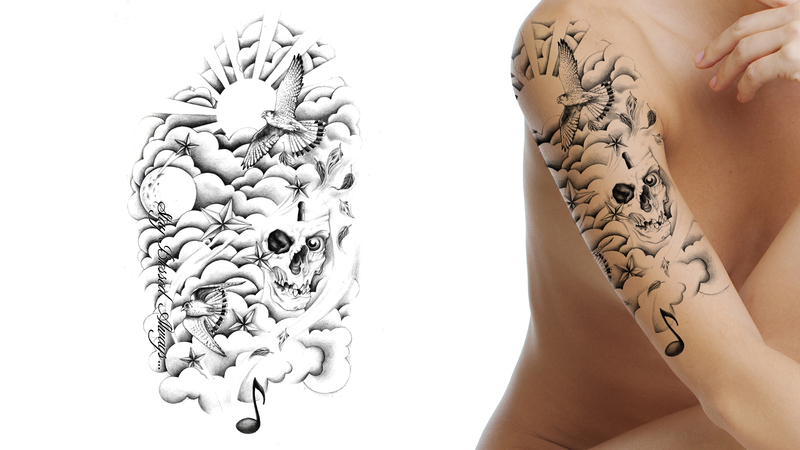 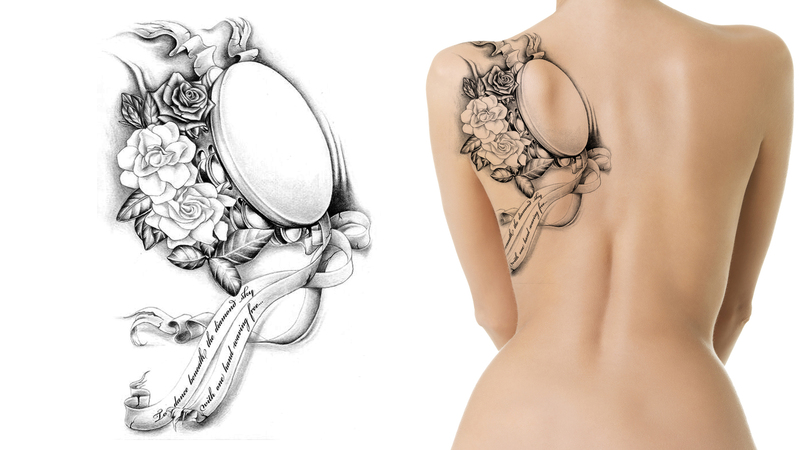 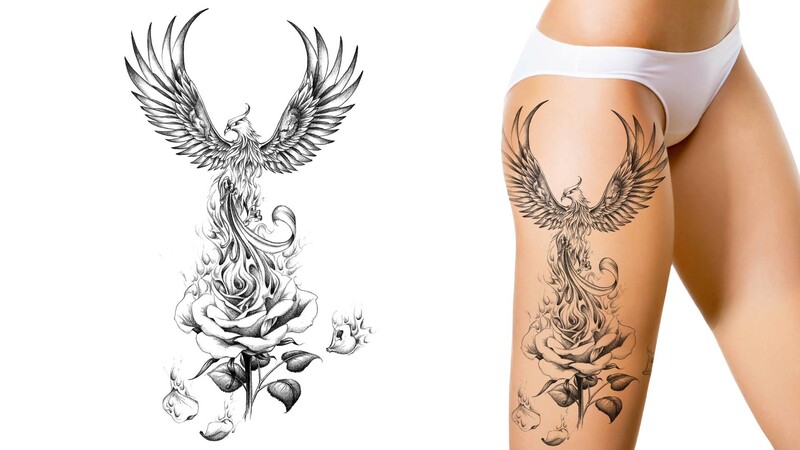 With Custom Tattoo Design, you work with professional tattoo designers from all over the world. 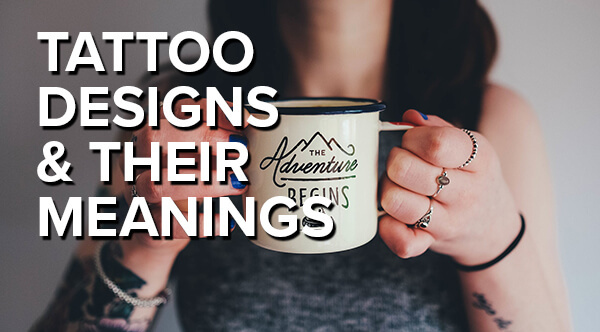 They will work with you on your tattoo design until it is perfect. 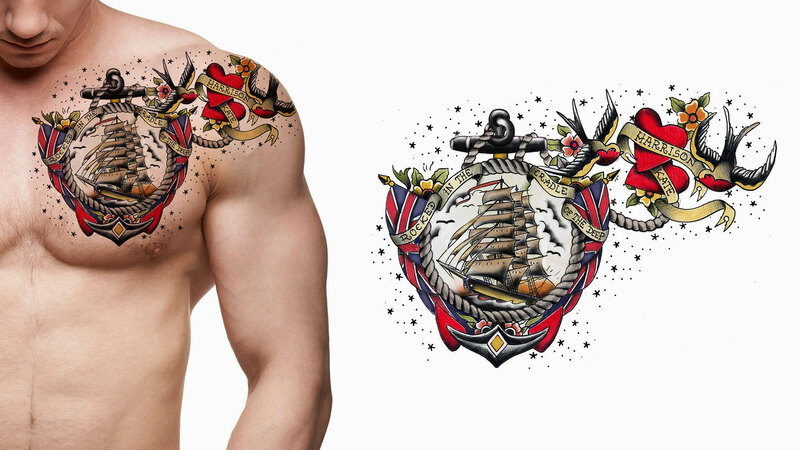 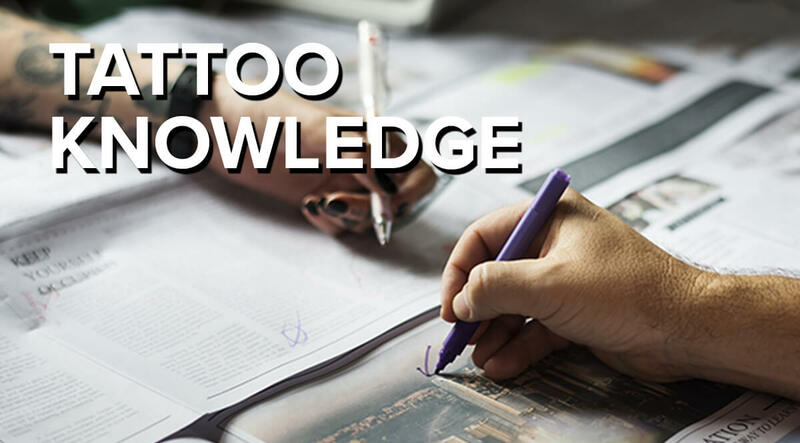 You can take as much time as you need to ensure you get a great tattoo design. 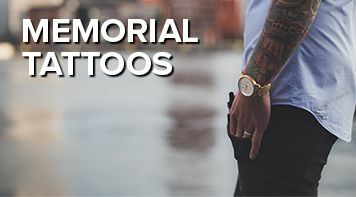 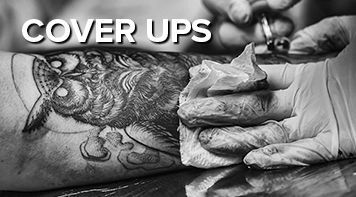 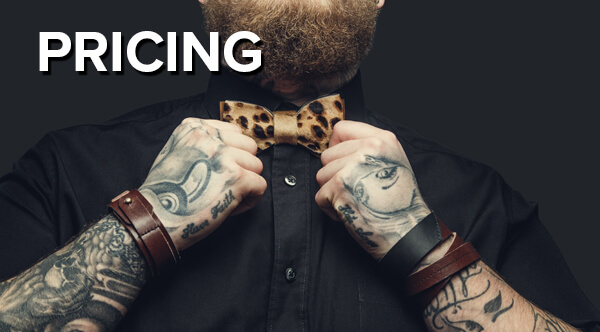 Whether it’s your first time getting a tattoo or your adding on to what you’ve already got, our team is here to help. 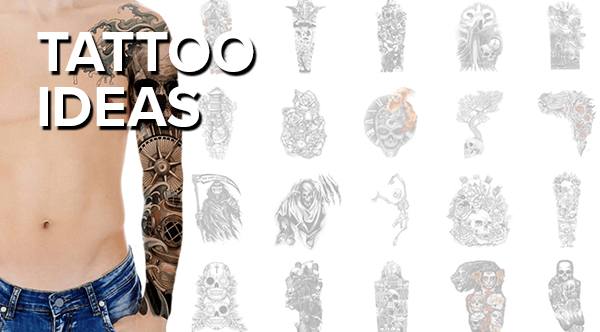 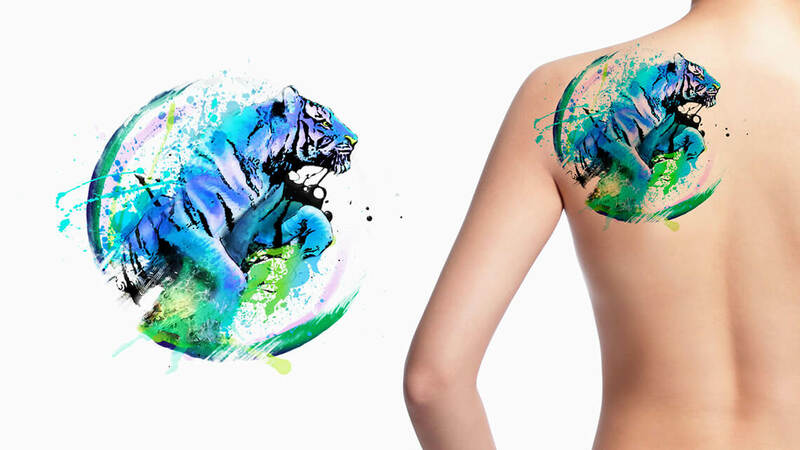 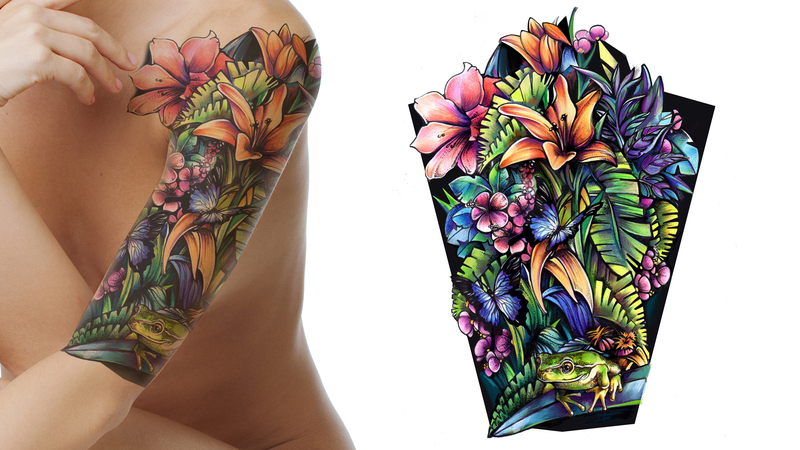 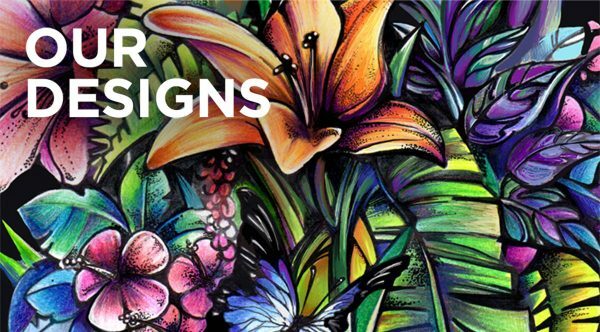 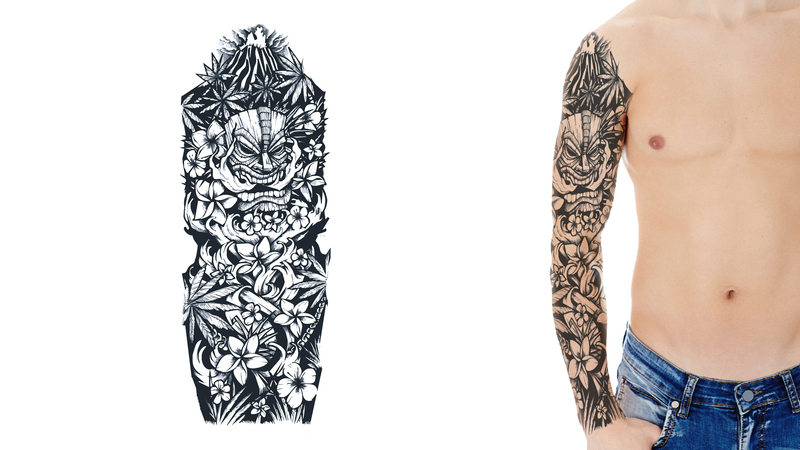 We love designing tattoos and you’ll love being able to design your tattoo online from the comfort of your own home.